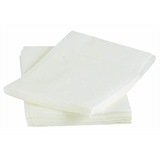 Staples Disposables 1 ply 30cm White Napkins are boxed in cases of 5000 for everyday use. 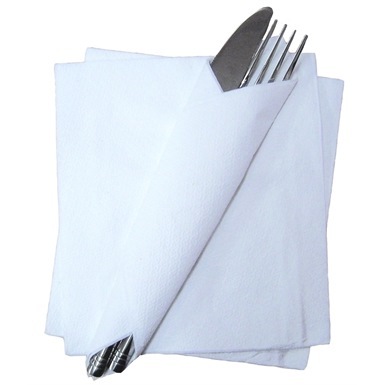 Ideal for outdoor catering functions. 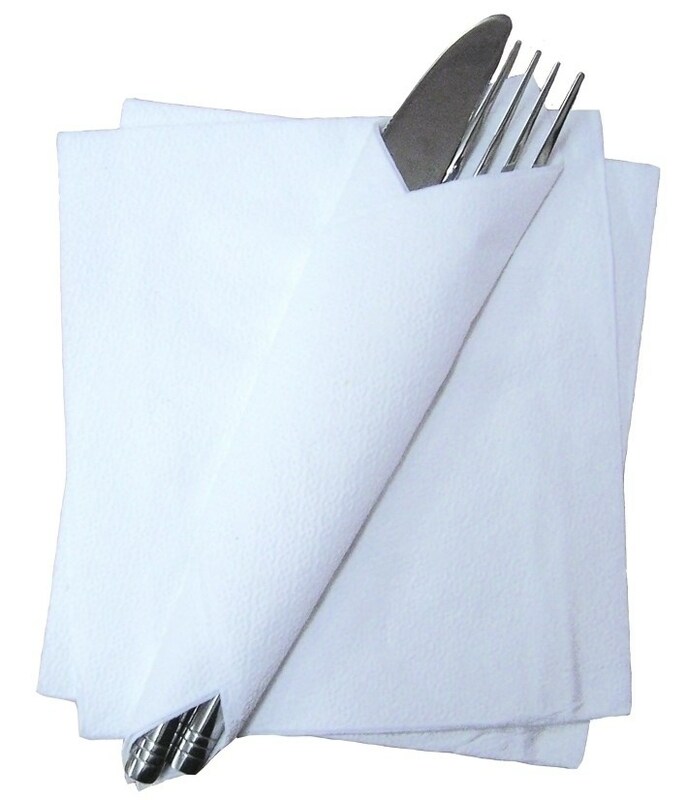 The essential white napkin range is also suitable for restaurants and bars that have a high usage of table napkins. 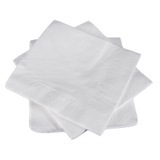 This white napkin sometimes called a serviette is ideal for providing a centerpiece to each place setting will also add focal points for the guests. 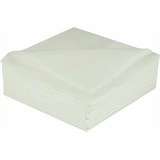 Napkins can be used as a cost-effective, versatile and practical solution to dressing a table with centerpieces. Part of the Essentials Range.